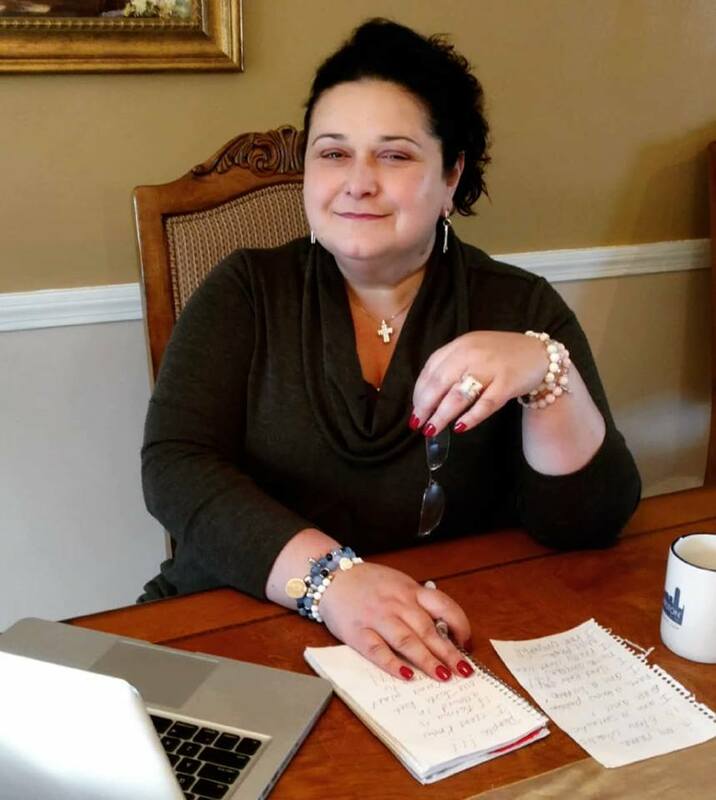 Congratulations and Best Wishes to our very own Eleni Vidalis who will be recognized with a citation for her many contributions to the Commonwealth, the Greek community, and her volunteer hosting and producing of The Greek Program for 25 years! The award will be presented by Senator Bruce Tarr during the Greek Independence Day Celebration at the State House this Friday, March 29. A reception will be held from Noon to 12:45pm followed by the program inside the House of Representatives Chamber. Please show your support for this wonderful event and to Eleni!